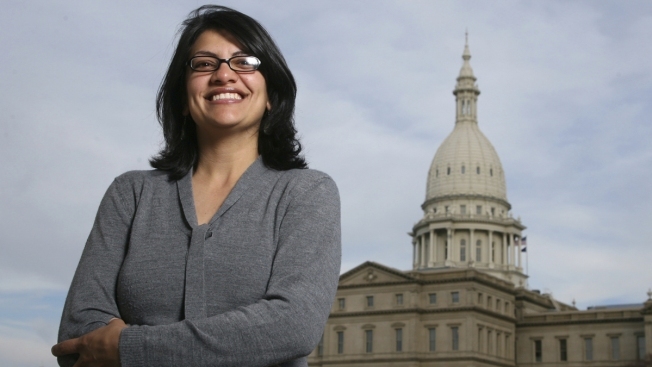 In this Thursday, Nov. 6, 2008, file photo, Rashida Tlaib, a Democrat, is photographed outside the Michigan Capitol in Lansing, Mich. In the primary election Tuesday, Aug. 7, 2018, Democrats picked former Michigan state Rep. Rashida Tlaib to run unopposed for the congressional seat that former Rep. John Conyers held for more than 50 years. Tlaib would be the first Muslim woman in Congress. Former Michigan state Rep. Rashida Tlaib has won the Democratic nomination to run unopposed for the House seat long held by former Rep. John Conyers, setting her up to become the first Muslim woman elected to Congress. No Republicans or third-party candidates ran in Tuesday's District 13 primary race, meaning Tlaib is set to win the seat in November's election and begin serving a full two-year term in January. A separate, special primary race to serve the last two months of Conyers' term was still too close to call as of early Wednesday morning, with Tlaib and Detroit City Council President Brenda Jones were neck and neck. The winner of that race will also run unopposed in November's election. 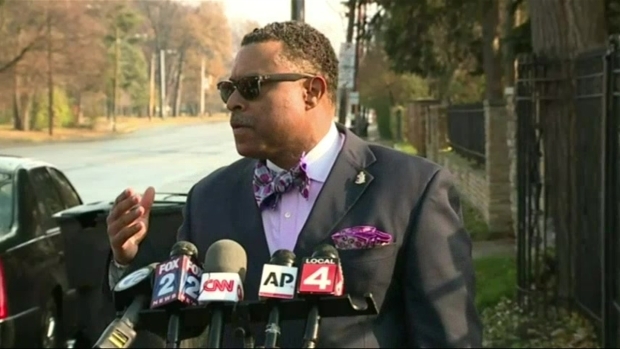 The attorney for Michigan Rep. John Conyers said his client has been hospitalized for shortness of breath and dizziness. He also said Conyers will not "be pressured by Nancy Pelosi or anyone else to step down" amid sexual harassment allegations. "This is a huge victory for the Arab and Muslim American communities — it's also a huge victory for the city of Detroit," said Sally Howell, director of the Center for Arab American Studies at the University of Michigan-Dearborn. "Rashida Tlaib brings forward the legacy of John Conyers in terms of the groundbreaking role he played in Congress and his commitment to civil rights." 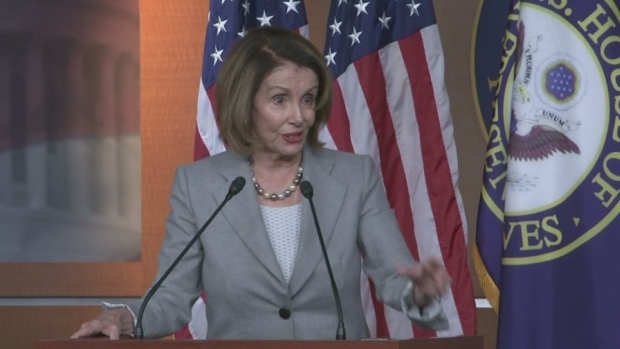 Top House Democrat Nancy Pelosi says Michigan Rep. John Conyers, facing sexual misconduct allegations, should resign from Congress. Speaker of the House Paul Ryan echoed that call. Associated Press writer Jeff Karoub contributed to this story.